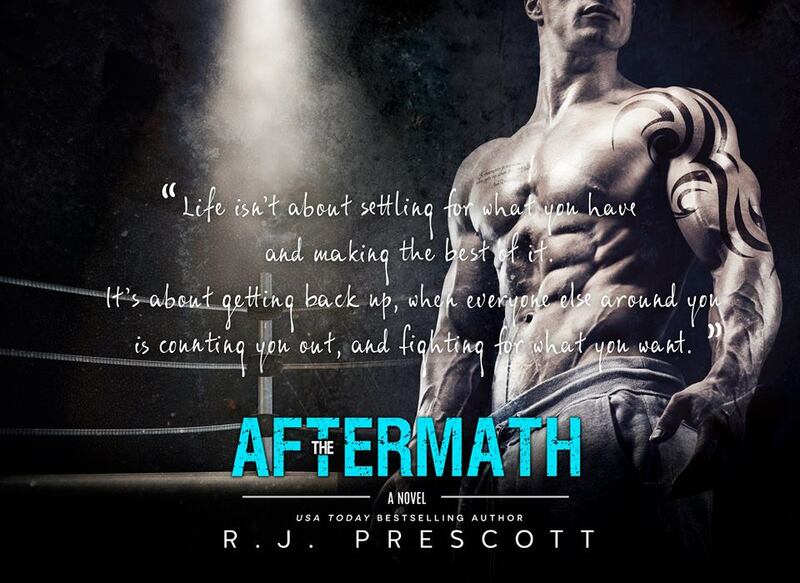 The Hurricane is on my top of 2015 list and I am so happy to say The Aftermath will be joining it. I was pleased with the way The Hurricane ended but I still thought O’Connell, in particular, had more to say. He may have started his HEA but I had a feeling it wasn’t going to come easy. And I was right. Luckily, this is from his POV and being in his head made me swoon all over again. In the wake of Emily’s past, she and O’Connell’s fight for their future is just beginning. 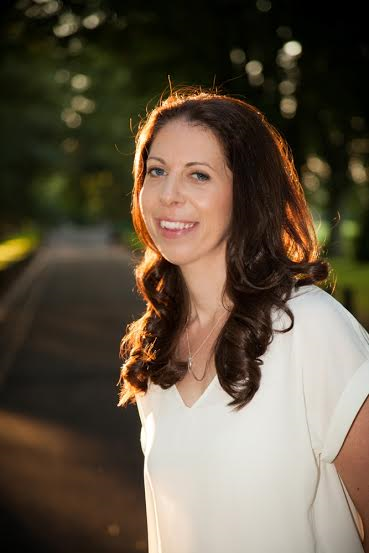 Now married and happy, O’Connell has to manage his career with his wife and friends. And the threats of the past (in all their forms) aren’t over. 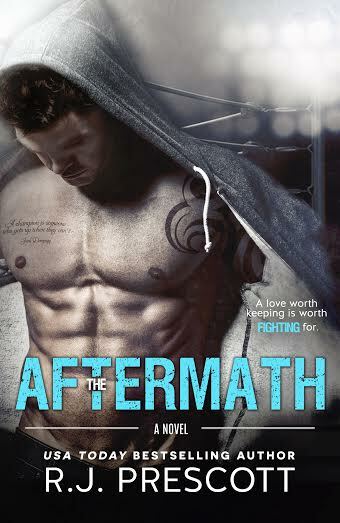 The Aftermath ties up all the loose ends from book one amazingly and with the same heart and emotion. I love these characters even more now and I cannot wait for Kieran and Tommy’s stories. The rest of the side characters are still there and entertaining as always. I really can’t say enough about this book so I’ll stop trying. Highly recommended and I know I’ll be re-reading this series! 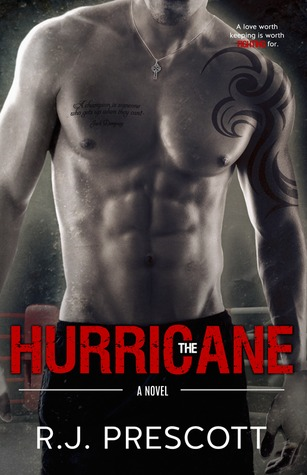 Cormac “the Hurricane” O’Connell is cut, tattooed and dangerous. He is a lethal weapon with no safety and everyone is waiting for the misfire. He’s never been knocked out before, but when he meets Em he falls, HARD. Unlike any other girl he’s ever met, she doesn’t want anything from him. Just being around her makes him want to be a better person. They are polar opposites who were never meant to find each other, but some things are just worth the fight.